With Oplift you will have all your health and safety management and compliance completely under control. 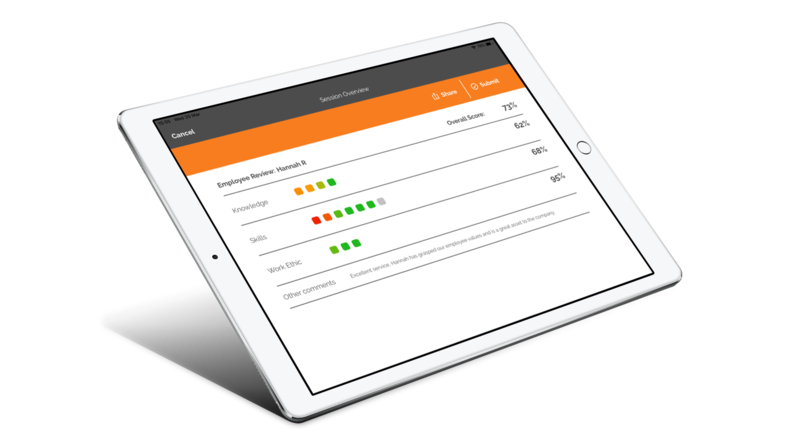 The employee app allows you to simply and easily manage risk in your workplace and ensure it’s always a safe place to work. The app’s clever solutions allow you to save time, boost productivity and drive a culture of safety. Simply. 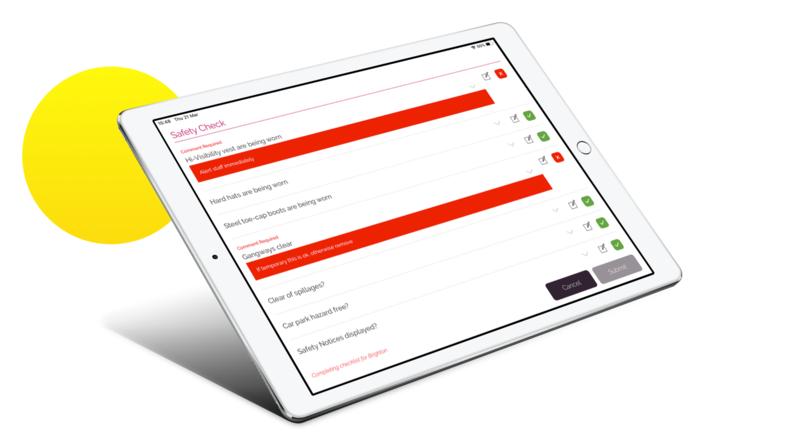 Oplift’s health and safety audits allow staff to quickly capture insights and easily add comments or photos on the go, allowing you to manage risks and meet the highest standards for quality management and process control. All reports are date and time stamped in the app and all reports are auto-scored so you can gauge which areas are operating safely and which areas are not. For any issue that you think requires action you can assign a task to the relevant person with a deadline for completion, they will receive an alert to notify them and track it in their task list. The knowledgebase organises and clearly presents your health and safety articles in the app for ease of use. Staff can quickly search for policies, procedures, rules and regulatory information whenever they need to. All kept in one central place and updated in seconds. Ensuring your employees are compliant and informed with regulatory health and safety information is critical for your business. Perhaps you have a food hygiene article that staff must read before they can continue to serve food, acknowledgements allow you to receive a confirmation when they have read it. You will know when staff have read certain articles and you can send alerts to anyone who hasn’t acknowledged them. Create and schedule speedy checks with our digital checklists that are always tracked, set time frames and dates to be completed by. Perfect for HSE risk assessments, EHS inspections, and hazard identification checks. Employees can simply mark yes or no and leave comments where required. Any checks not done are immediately flagged to management. Simply tap to submit the checklist once completed. Virgin Media reduced the time it took to do their workplace checklists by 80% after deploying Oplift. Ever carry out a health and safety audit or inspection and have an endless list of tasks that need completing, perhaps you need managers to update their emergency evacuation poster? a allow you to set tasks with a specific person who is responsible and a deadline for them to complete. Everyone is clear on what needs to get done, by when and who needs to do it. Staff can learn all health and safety regulations quickly and simply with microlearning, perfect for mandatory training such as manual handling or fire safety awareness. No one likes the formal tests that typical LMSs subject employees to. 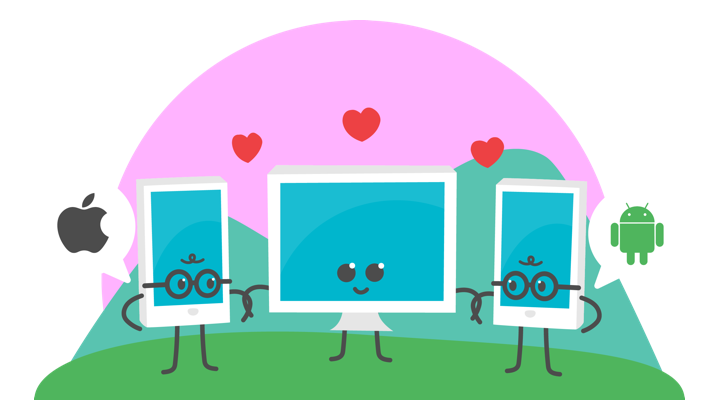 Instead of a 45-minute course that tests, we use microlearning with 1-5 minute learning modules to embed knowledge, it fits flexibly into staff’s daily routines. Best of all, it reuses content from your knowledgebase so you don’t end up with different information across multiple systems. Keeping a workplace safe and free of hazards or risks means action needs to be taken fast. Oplift’s instant alerts allow you to send messages directly to employees devices even when they are locked. Perhaps you need to notify staff about a mandatory change to your manual handling policy, or alert employees about the danger of a hazard which has recently been detected. Make sure that everyone is acting in accordance to your health and safety regulations. 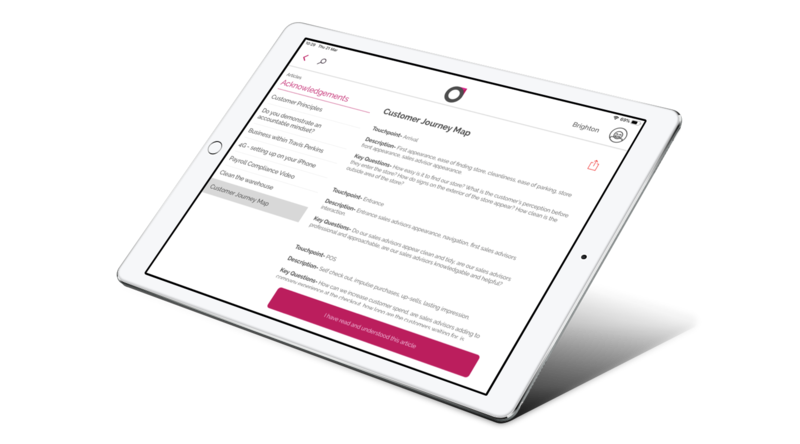 Our observation feature in the app means you can quickly and easily carry out staff observations right on the shop floor, make sure that everyone is adhering to your policies and procedures. People react better to praise so make them know how much you appreciate their efforts to stay safe. 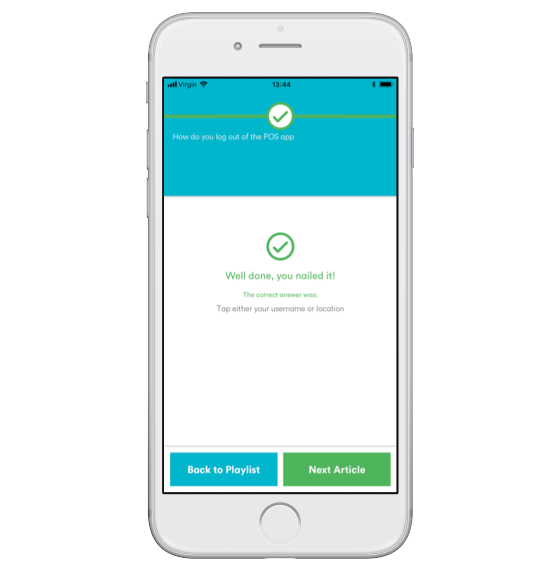 In-built stickers and trophies can be awarded automatically on the app for health and safety course completion and meeting objectives, this encourages a positive view of adhering to health and safety policies and procedures. They can be handed out by one another for 360° feedback and recognition. 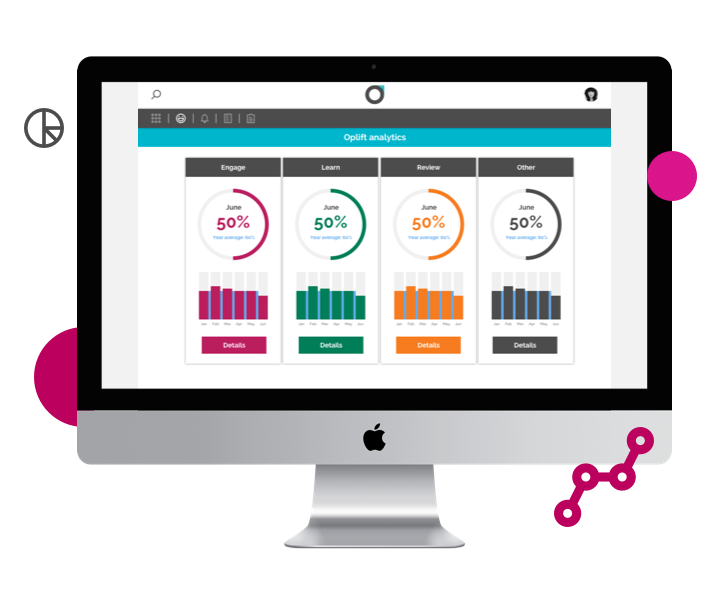 Oplift gives your team the visibility and insights they need to ensure compliance and legislation with health and safety requirements across the whole of your business. It’s a birds-eye view! 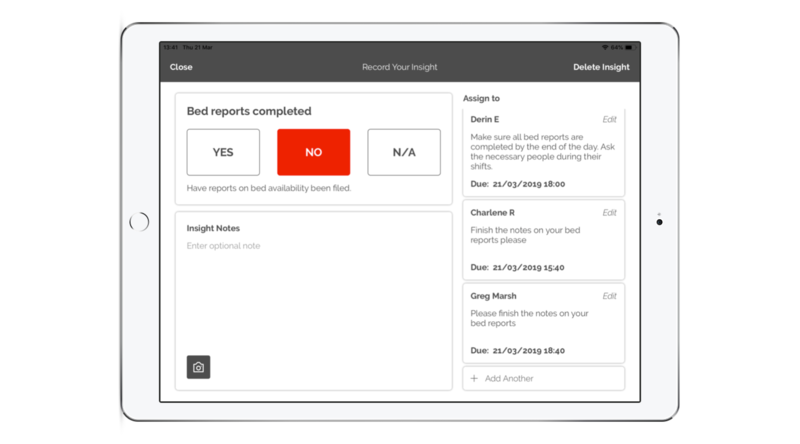 All audits and checklists are tracked and aggregated for you to view on a dashboard in the app. Immediately see if any tasks, checks or audits haven’t been completed and track all site visits. View engagement of your health and safety articles and discover who has read what in your business. You will be able to make sure that everyone is informed and engaged. Identify places or people that are performing below average and take the necessary action to ensure they are safe. Drive a culture of safety, accuracy and compliance with Oplift, see how we can help you!